Depends on the plans. If the domain was offered as free for first 1 year then it will be expired if not renewed. You will have options to renew it from the client panel. For VPS, Dedicated servers domain is not necessary. IP address serve most of the purpose. For website hosting domain is essential. Control panel is a web interface used to manage the server, hosting services. It helps to remotely manage dedicated servers and virtual servers. It depends on the plan you are using. Please contact our support desk for additional charges according to your plan. You can monitor your server status from your client control panel. Which OS available for servers? 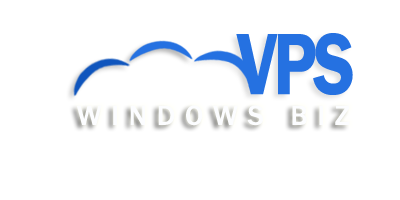 We support Windows as well as popular Linux distributions. Chat with our staff using live chat window. Open a support ticket on our ticket desk.